In Cuba skateboarding is not a sport. It is illegal and considered distastefully American. The only spot that loosely resembles a skate park in Havana is in a drainage ditch. Cuba’s youth built it, make it work, but dream of smooth concrete, real ramps and government recognition. 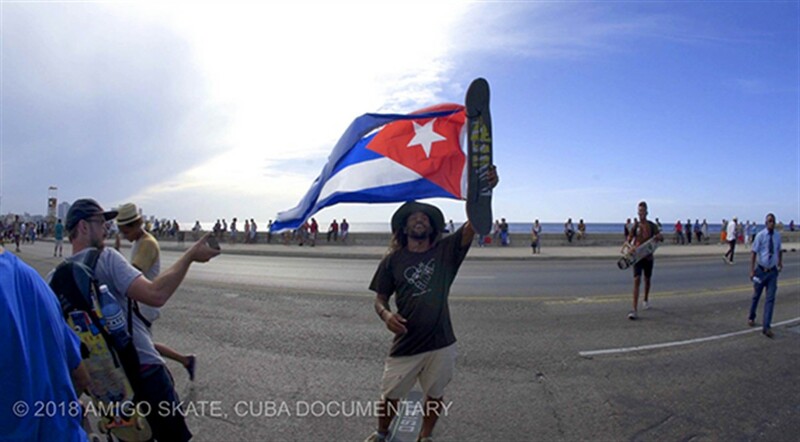 Join Miami based, Cuban-American Rene Lecour and his grassroots team, Amigo Skate Cuba, as they struggle, and smuggle, to make that dream come true. Conformity meets rebellion while cultures and friendships clash in Vanesa Wilkey-Escobar’s debut film.